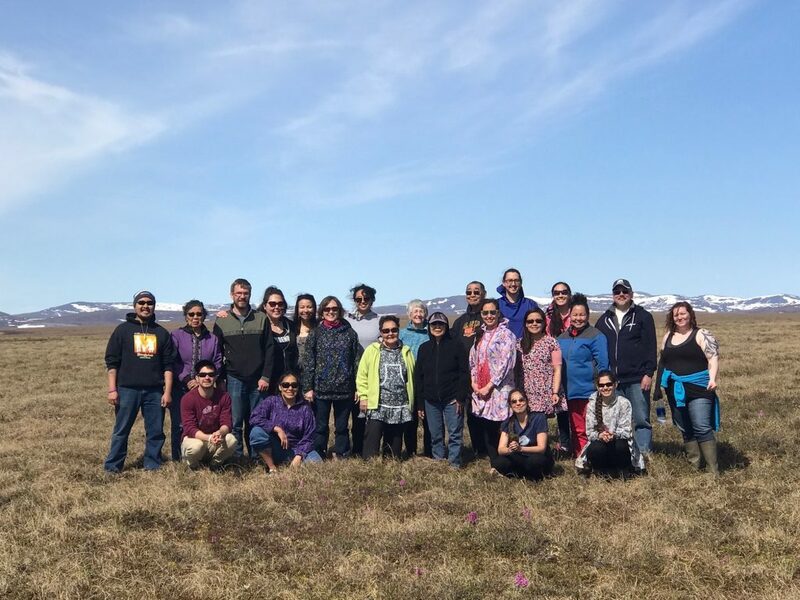 Giving back to our community is very important to Sitnasuak Native Corporation and demonstrates our shared values of cooperation, sharing, respecting others, and pride in culture. During 2018, we are pleased to have shared more than $300,000 in donations to support nonprofits, schools, education programs, scholarships and youth services. 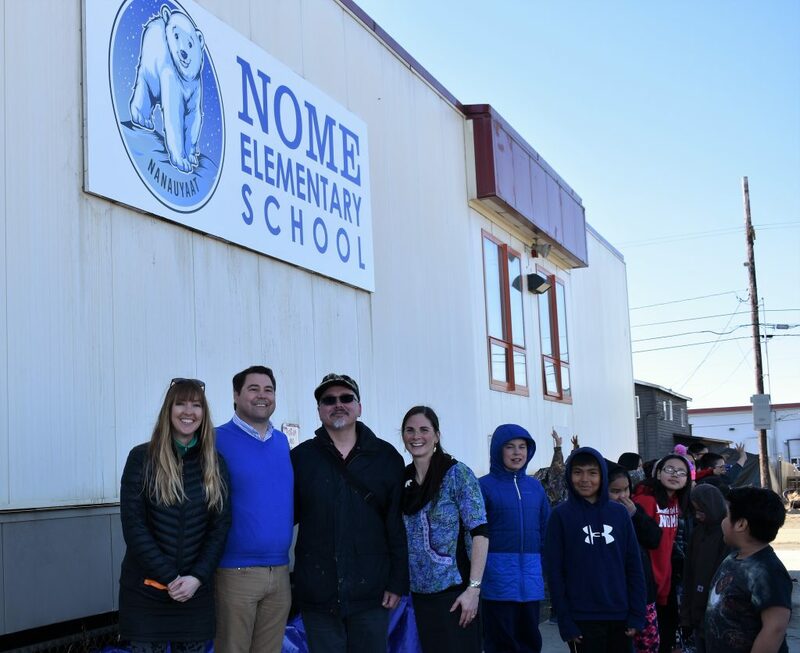 The donations maximize and take advantage of the State of Alaska education tax credits – which are important to supporting our schools and local education programs. Each contribution also provides important benefits to communities, Shareholders and Descendants. Sitnasuak is headquartered in Nome, Alaska, with operations in Nome, Anchorage, Wasilla, California, Virginia and Puerto Rico. Sitnasuak’s family of companies and brands include Bonanza Fuel, Bonanza Express, Fidelity Title Agency of Alaska, Mat-Su Title Agency, Nanuaq, Mocean, SNC Technical Services, SNC Manufacturing, Aurora Industries and Sitnasuak Applied Technologies. 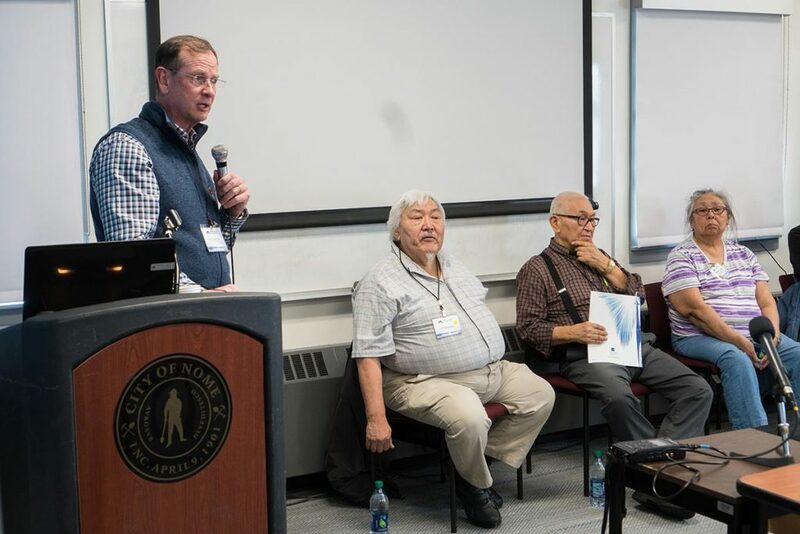 SNC is one of the Alaska Native village corporations created in 1971 under the Alaska Native Claims Settlement Act (ANCSA). 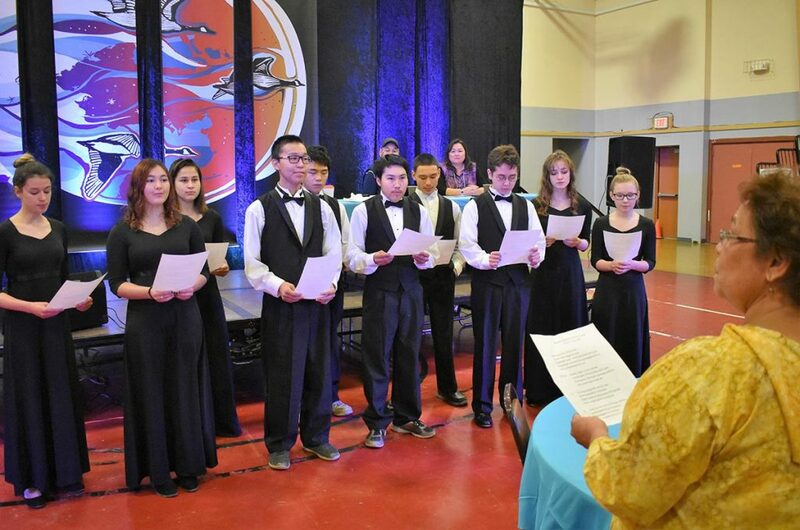 Today, SNC is the largest of 16 village corporations in the Bering Straits region, with over $134 million in annual revenues. SNC is owned by almost 2,900 Alaska Native Shareholders. For additional information on Sitnasuak as well as our business products and services, please visit our website at www.snc.org or like our Facebook page at www.facebook.com/Sitnasuak/.